Author Jay Lake, the winner the Campbell Award and numerous other honors, is undergoing his fourth round of chemotherapy right now — and you can help him fight his cancer. 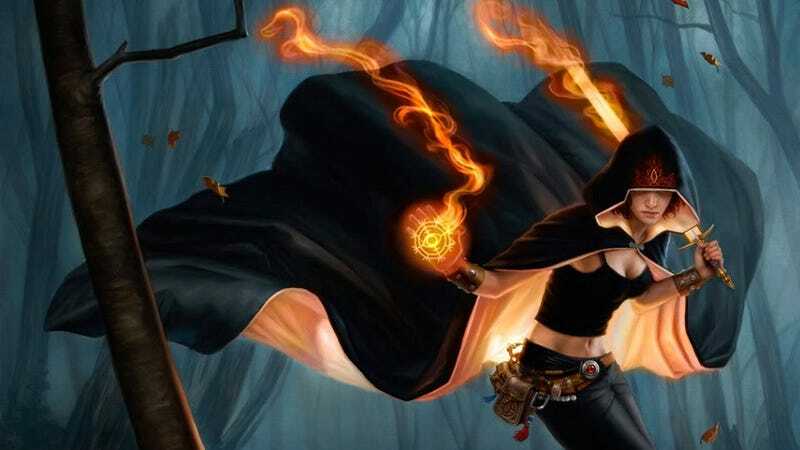 Some of your favorite science fiction and fantasy authors have donated "acts of whimsy," to raise money to sequence Jay Lake's genome and possibly suggest a new treatment path for his tumor. Top image: Dan Dos Santos.